When Facebook opened its API, the platform spawned a completely new way of distributing apps on the web. Developers now had unprecedented access and deep integration into many of Facebook’s core features, allowing anyone to sign up and start building. In just six months after opening up the platform, more than 10,000 apps launched. 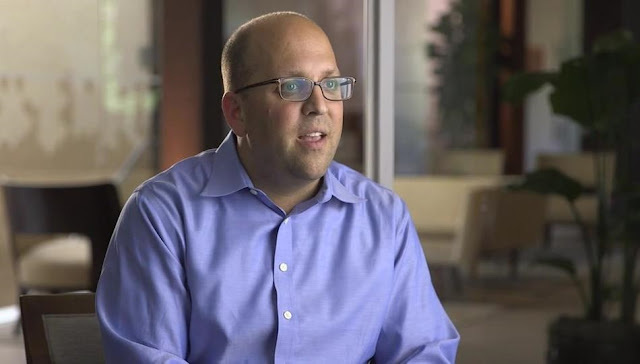 At that moment, Josh Elman, now a partner at Greylock Partners, realized that the social network was going to change the consumer Internet. But as this “Cambrian explosion” of apps unfolded, Josh, a product manager at Zazzle at the time, saw users became less engaged under the weight of all the apps. He remembers, “you couldn’t go to Facebook without being inundated with a hundred request of your friend— play this game, give them a gift, hit them with a reward, and get some points. Facebook itself stopped being fun.” However, he was bullish on the platform and the possibilities it could unlock, so he decided to join the Facebook Platform team in 2008 to help launch Facebook Connect. Though the company was experiencing traction, it wasn’t able to entice key brands to partner with their platform. Facebook was much smaller at the time and Josh knew that going after partnerships with big brands – like How Facebook, Amazon and The New York Times – was the wrong initial strategy. More often than not, startups go after these so-called “big whales” but ultimately fail because both parties have different agendas and expectations. Facebook needed to go after the right partners who would be on the same page and have the flexibility to be creative and truly integrate with the platform. With that in mind, Facebook partnered with Huffington Post and it was a complete success – they leveraged one another for distribution and content, and both reaped the benefits. In fact, users who logged in to The Huffington Post with Facebook spent more time on the site than the average user. Facebook paved the way for consumer Internet companies, such as Twitter, LinkedIn, and Google, to look at distribution and growth in new way. Companies began to open up their platforms and APIs for others to build and grow on their platform. For startups who initially have no brand power, the ability to build on top of existing platforms provides massive value by creating a direct channel to a large user base.